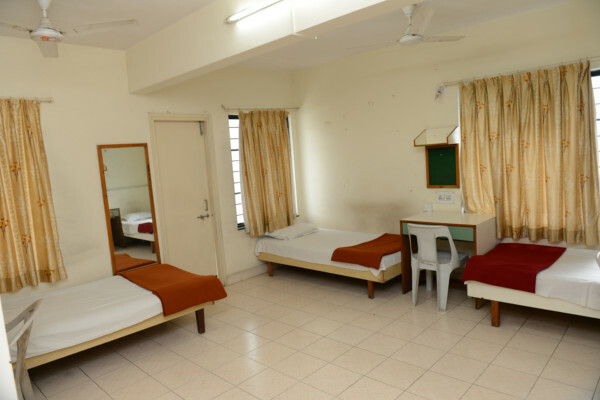 Symbiosis Vishwabhavan Girls and Boys Hostel is located at Symbiosis Society Campus, Senapati Bapat Road, Pune. 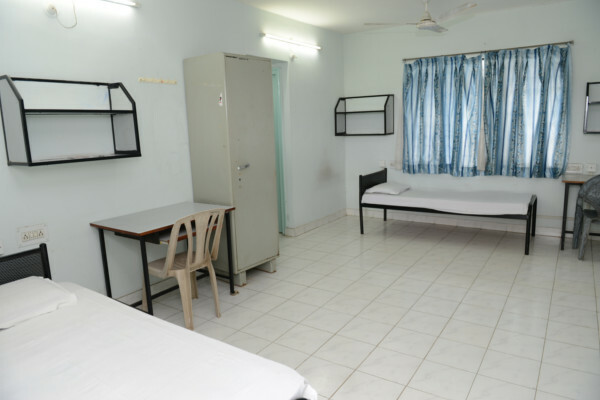 The capacity of the Vishwabhavan Boys Hostel is 110 and Vishwabhavan Girls hostel is 150. 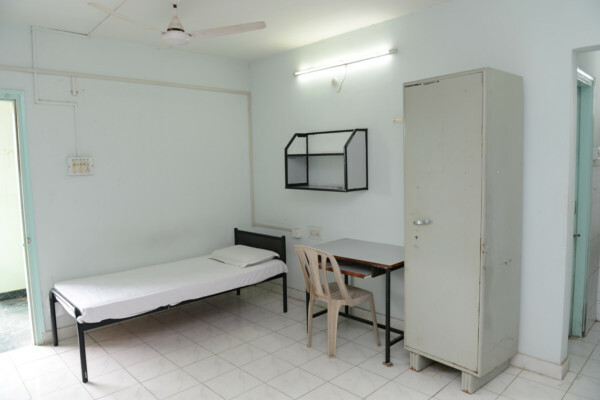 The Vishwabhavan hostel facility is available to students who have applied to Symbiosis Institute of Health Sciences, Symbiosis College of Arts and Commerce, Symbiosis School of Economics, and Symbiosis College of Nursing only. 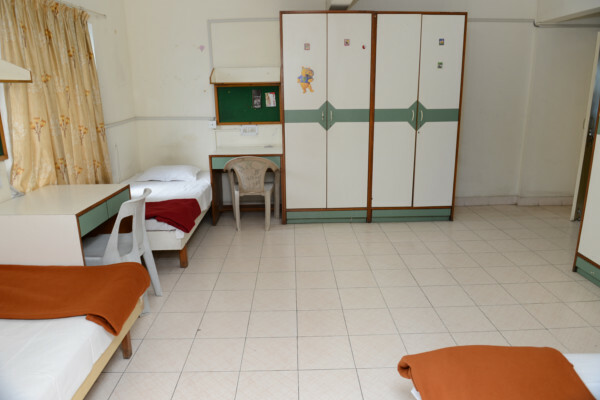 All students residing in the Vishwabhavan Ladies Hostel would be able to avail of facilities including a common T.V. Hall, and Generator Back up. 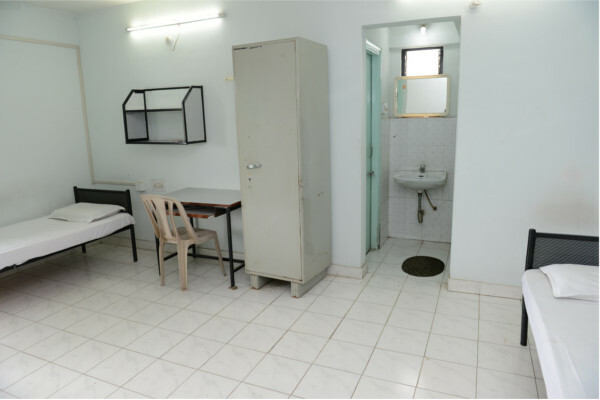 Use of Mess facilities and Health Club facilities are mandatory for all girls opting to live in the Vishwabhavan Ladies Hostel. 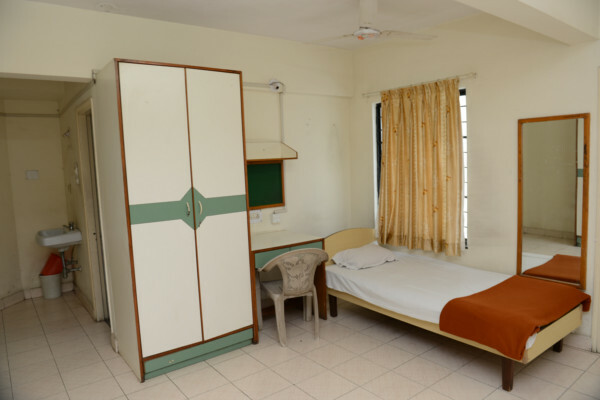 Each of the three-seater rooms has been equipped with a bed, a mattress, a pillow, a table, a chair, a cupboard and a soft board. 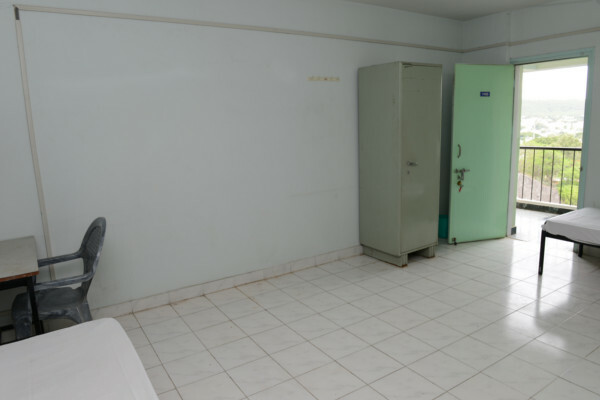 These rooms are also provided with an attached bathroom containing a bucket. There is also an attached balcony to each room. All Symbiosis campuses are “No Smoking” Campuses. Students shall not bring, take and /or drink any alcohol/intoxicating drink/drug or any similar thing of any kind whatsoever and/or smoke in the room and/or any part of the premises; the same shall apply to visitors also. 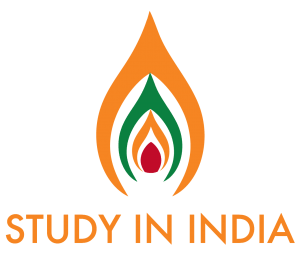 In case of default, strict disciplinary action, even amounting to rustication from the hostel/institute, will be taken as per rules and code of conduct. 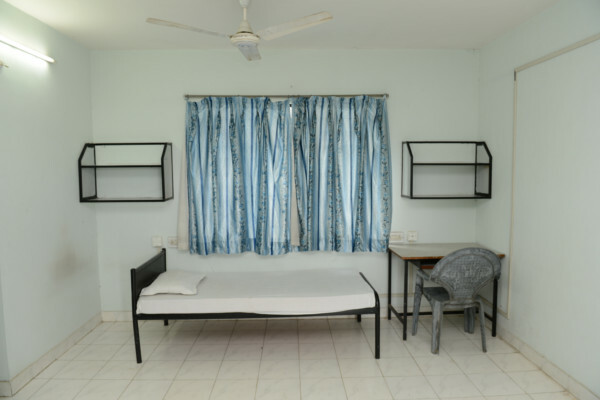 There is a strict code of conduct practiced at all Symbiosis Hostels. 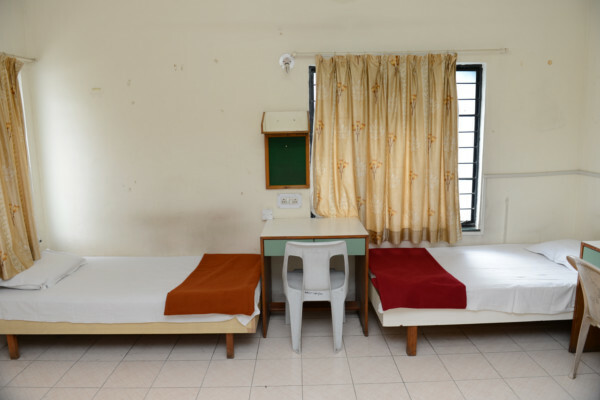 Students wishing to stay in any Symbiosis Hostel will have to abide by the code of conduct.